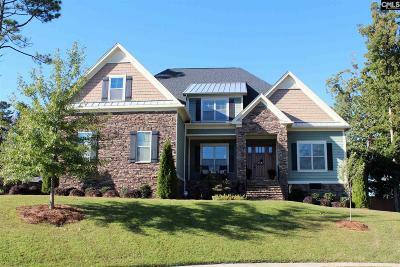 Kingston Harbour is an established gated neighborhood in Lexington, SC. The neighborhood has lake access to Lake Murray with its own neighborhood boat ramp and dock. The other amenities include four lighted tennis courts, a community pool, and clubhouse. Most of the homes built by the waterfront are custom build. The styles are traditional with a mixture of brick, stone, hardy plank exterior. The other builders that helped developed the neighborhood include Essex Homes and Mungo Homes. There are architectural guidelines mandated by the community. Kingston Harbour is located of Catawba Trail that can be accessed from Old Chapin and Pilgrim Church. The neighborhood is located 3 miles from downtown Lexington. 30 minutes from downtown Columbia. Kingston Harbour is zoned in Lexington 1 schools for New Providence Elementary, Lexington Middle School, and River Bluff High School.